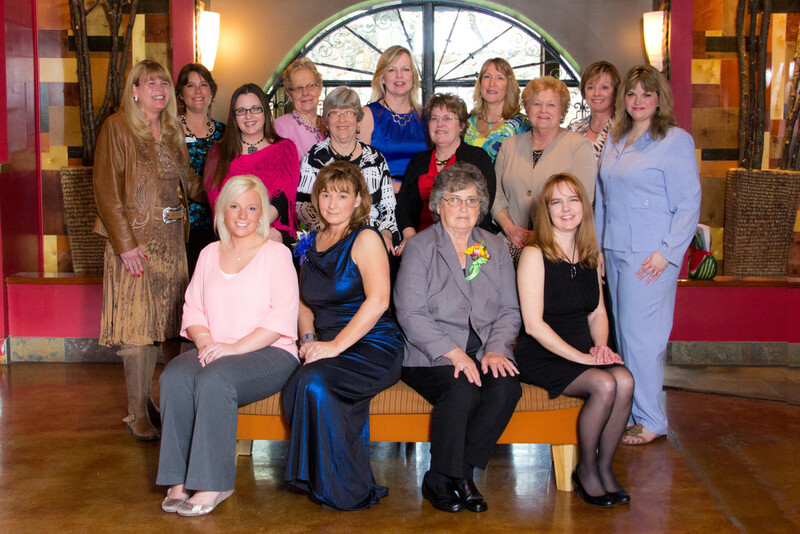 A number of SBW members were present at the 2013 Annual State Conference to support new Business Women of Missouri President Nancy Grey. Members that attended include Laura Brisco, Dena Stockstill, Lori Haney, Della Schnakenberg, Sue Parrish, Dianne Simon, Linda Fisher, Linda Fox, Carolyn Green, LaSondra Marsch, Michelle Sparks, LiShanna Bredehoeft, Nancy Grey, Peggy Fairfax and Stacy Purvis. SBW was awarded the Traveling Legislative Award and our very own Lori Haney was awarded First Place for Individual Growth. Linda Fisher was also installed as the Northwest Regional Director. Congratulations ladies!